Thanks for allowing me to join. I see a few familiar faces around these parts. It will be nice to catch up with you. Just remember to put the toilet seat down or the ladies get annoyed. 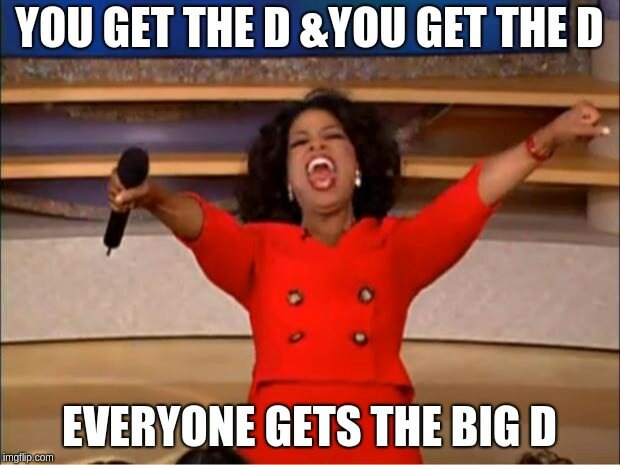 So now we have another Big D? (09-10-2018, 08:52 PM)Road Glide Wrote: [ -> ] So now we have another Big D? Don ' t forget to Play Nice now !